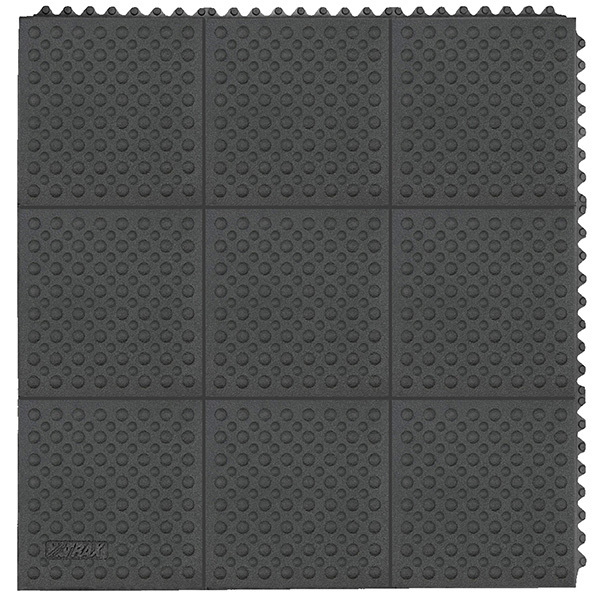 Pricing below is per 3' x 3' mat. 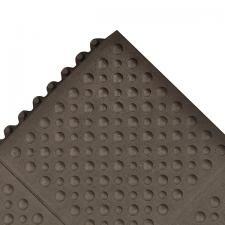 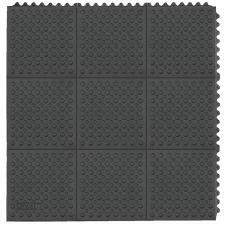 The Cushion Ease Ergo Mat is a 3' x 3' x 3/4" thick interlocking nitrile rubber tile that is made for the harshest environments. 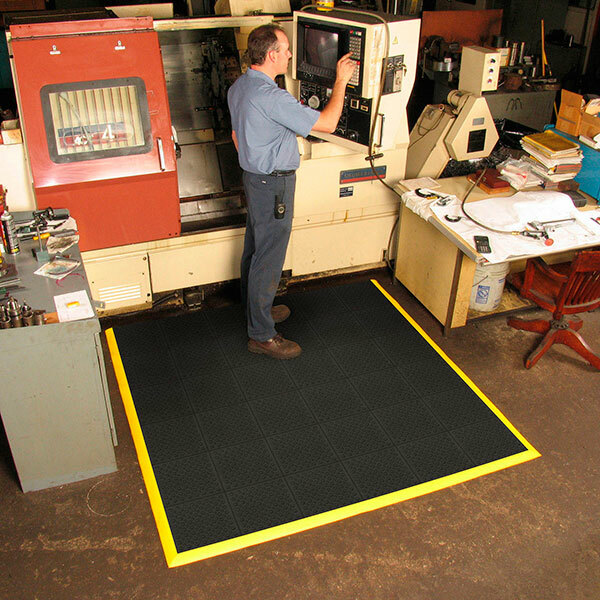 Oil and chemical resistant, these interlocking rubber floor tiles make up one of the toughest mats in the industry. 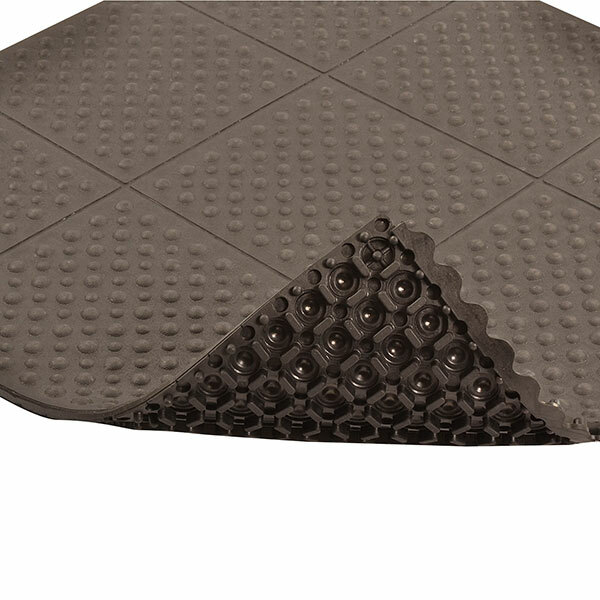 This Cushion-Ease interlocking floor mat can also be combined with the Cushion Ease Perforated or Cushion Ease Solid Mats to create a custom work space! Use in dry environments where added ergonomic comfort and support in a modular configuration may be required.